The Fulvia was an extremely forward-looking and modern car for its time when it was launched in 1963. 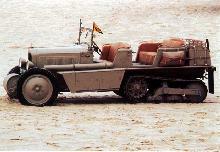 It had four disc brakes and was powered by a tilted V-4 engine. 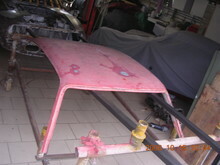 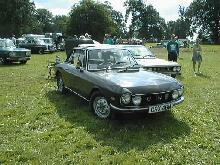 The Fulvia was also available as a saloon and as a coupe. 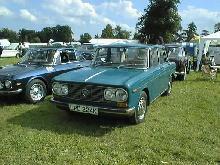 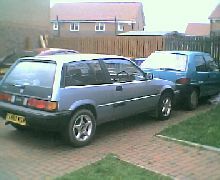 Both types had a choice of 1,091, 1,216 or 1,298 cc engines but the coupes were also available with a 1,584 cc motor. 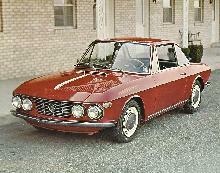 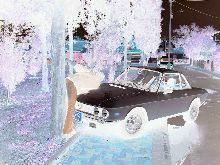 The Fulvia had twin headlights and a body shape that could have been a Fiat.